Salary: Rs. 7.5 lakhs p.a. Selection procedure: selection for above posts will be based on through written examination followed by Group Discussion and Interview test. 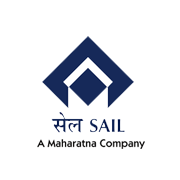 How to Apply : Eligible and Interested candidates are required to apply online through career page of Sail website which is www.sail.